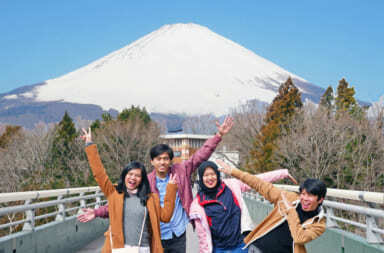 From spectacular view of Mount Fuji to fun yet exciting leisure resort Toki no Sumika, Gotemba city in Shizuoka Prefecture has a lot of charms to visit. 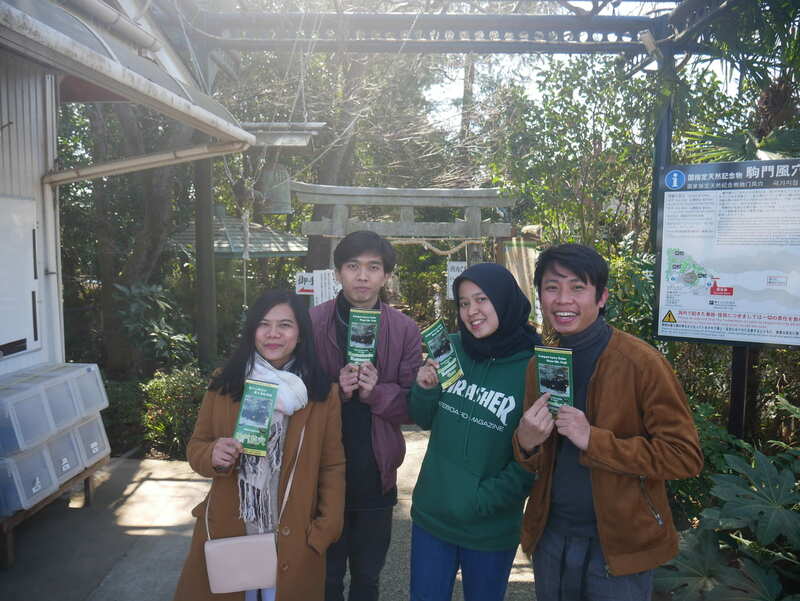 But you can’t get satisfied over there as Gotemba has a lot more things to experience! 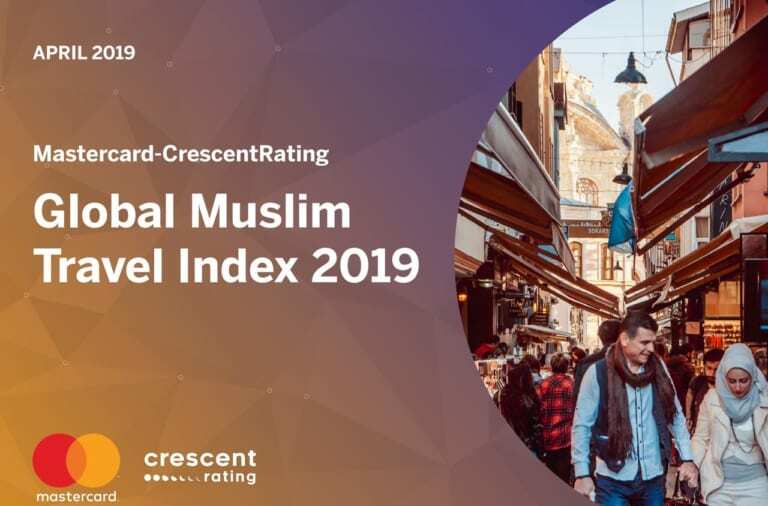 As the signature of Gotemba city, Gotemba Premium Outlets® comes as a popular spot for Muslim tourists and residents to go for shopping or leisure. 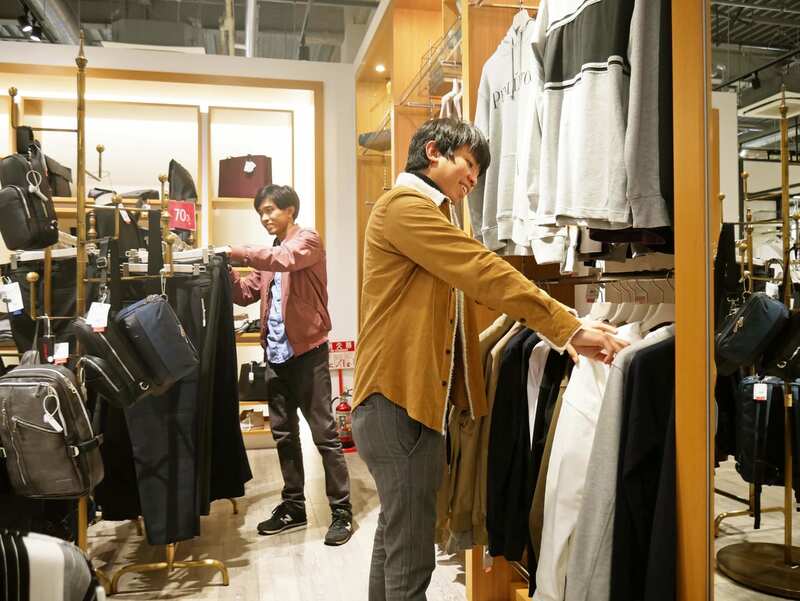 Twenty minutes ride with free shuttle bus from JR Gotemba station to Gotemba Premium Outlets® makes the access way easier. 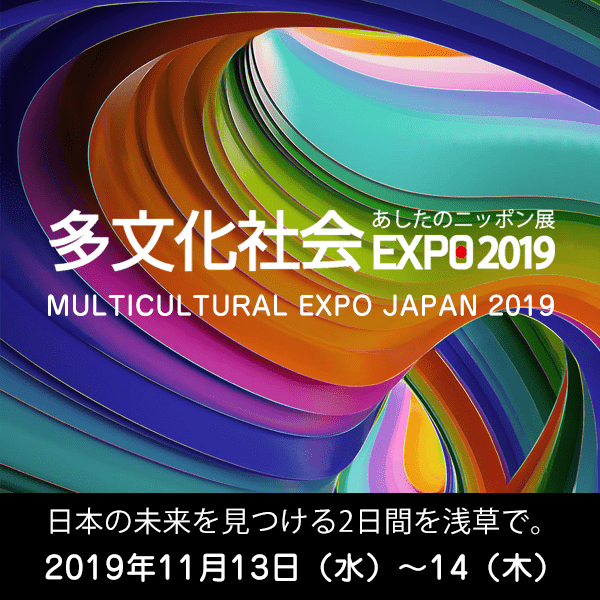 Gotemba Premium Outlets® has number of shops from baby goods and male-female clothes, to sport wears and cooking wares, divided into West and East Zone connected with a huge bridge that face directly to Mount Fuji. 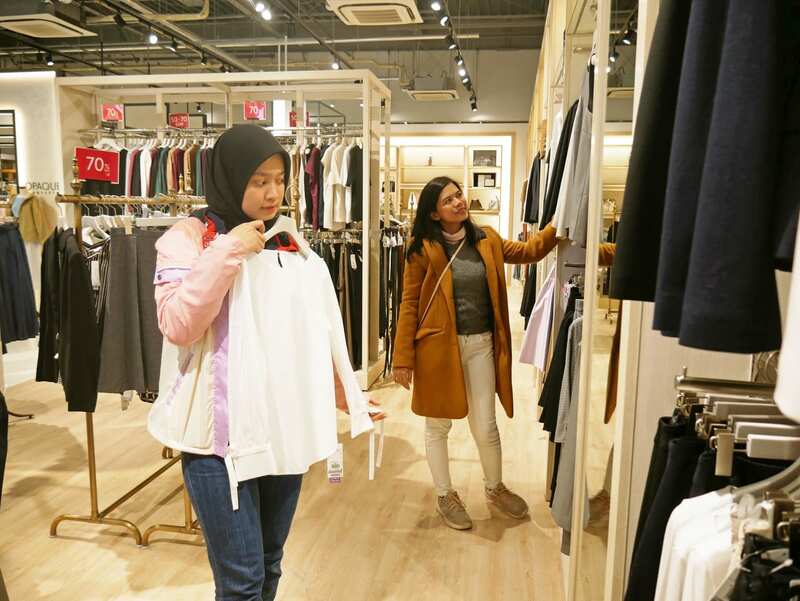 Dear shopaholic, Gotemba Premium Outlets® is a paradise! The charm of the outlets does not stop right there. They also have prayer room! 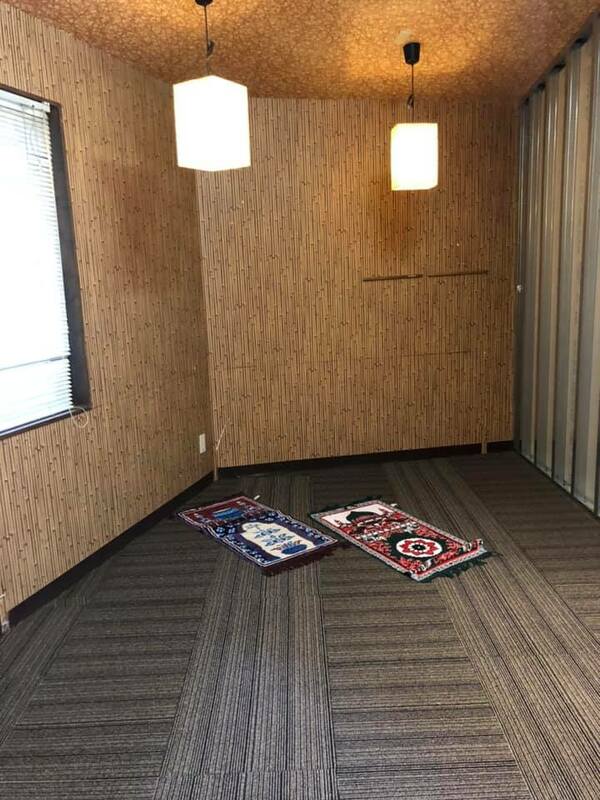 The prayer room is located in the East Zone, equipped with wudu space, prayer mat, and prayer clothes for women. 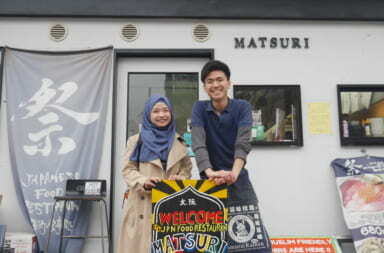 If you want to use the room, please push buzzer button located right beside the door to call the staff. 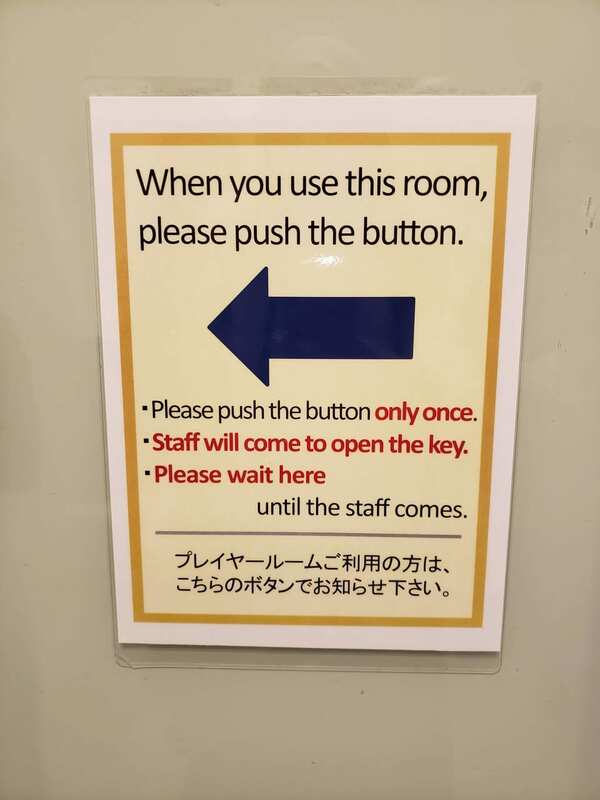 Staff will open the room for you. 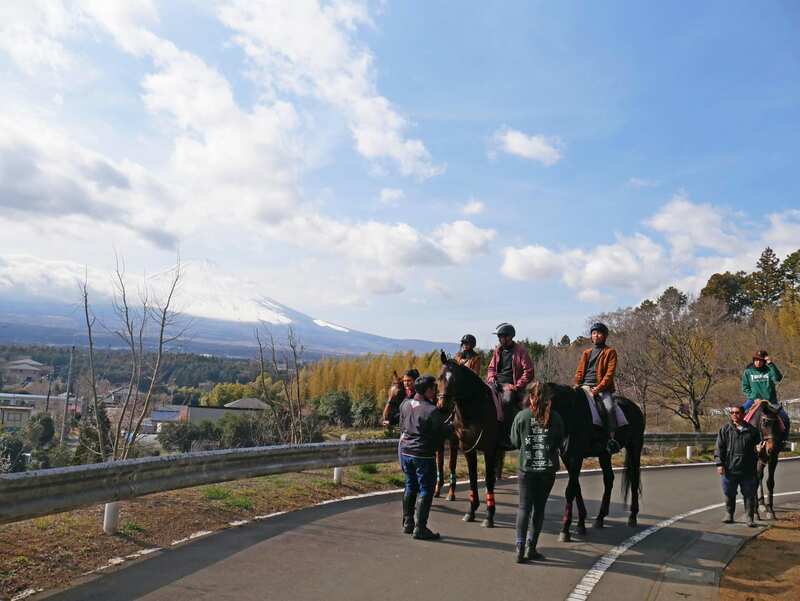 Okamoto Riding Club Japan is a horse club based in Shizuoka where you can experience riding elegant yet friendly horses with Mount Fuji on the back. All horses are easy to ride and well-trained, even first-timer can fully enjoy the experience! 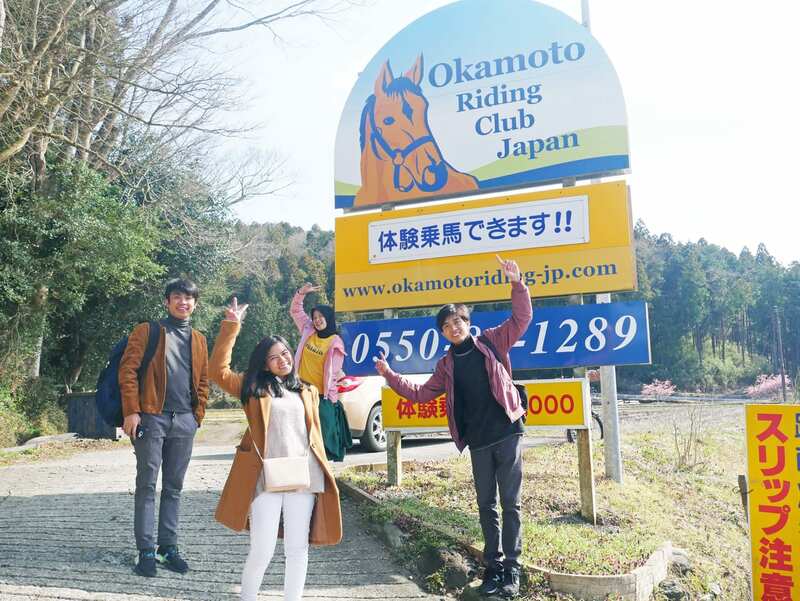 Okamoto Riding Club Japan is located 20 min ride by car from the Gotemba Premium Outlets® or 10 min ride by car from JR Gotemba station. 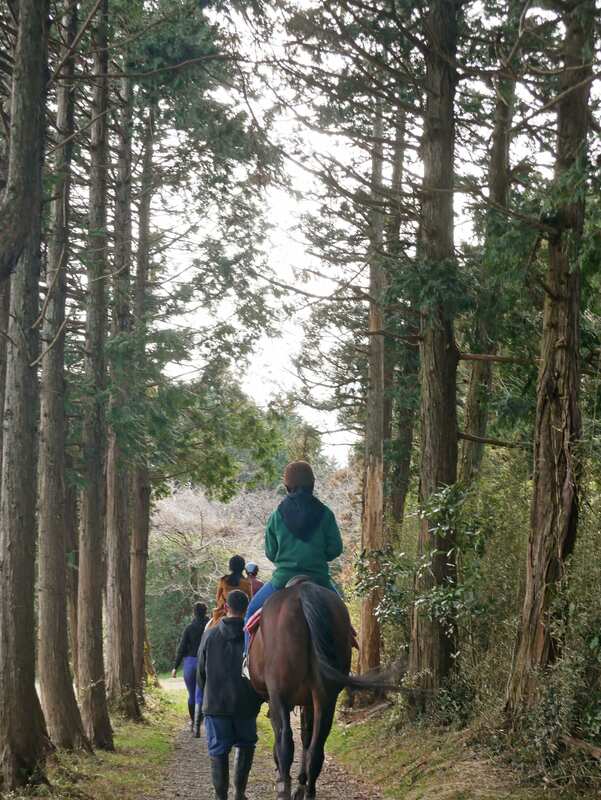 In Okamoto Riding Club Japan, you will be able to learn how to ride a horse from the most basic technique, such as how to get on, command, etc, and walking through the trail. Each horse will be guided by one trainer that is able to speak in both Japanese and English. 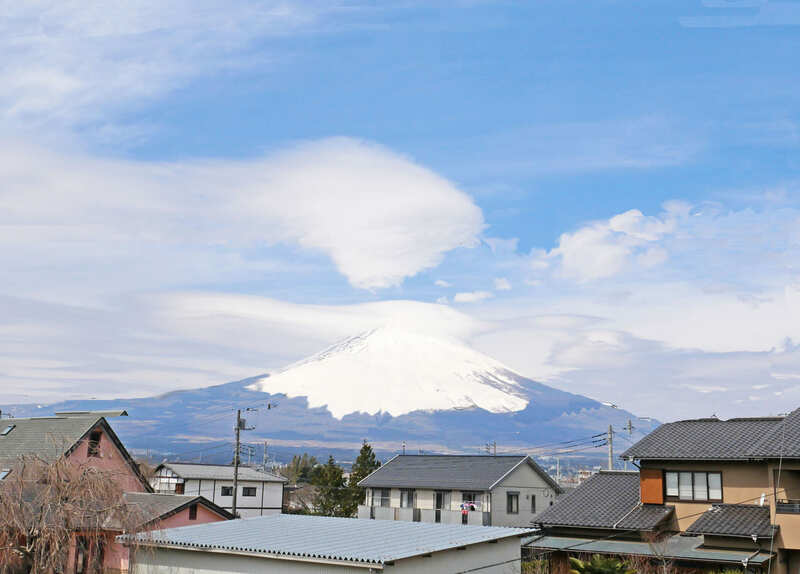 You will be brought to breathtaking forest and paddy fields with spectacular view of Mount Fuji. 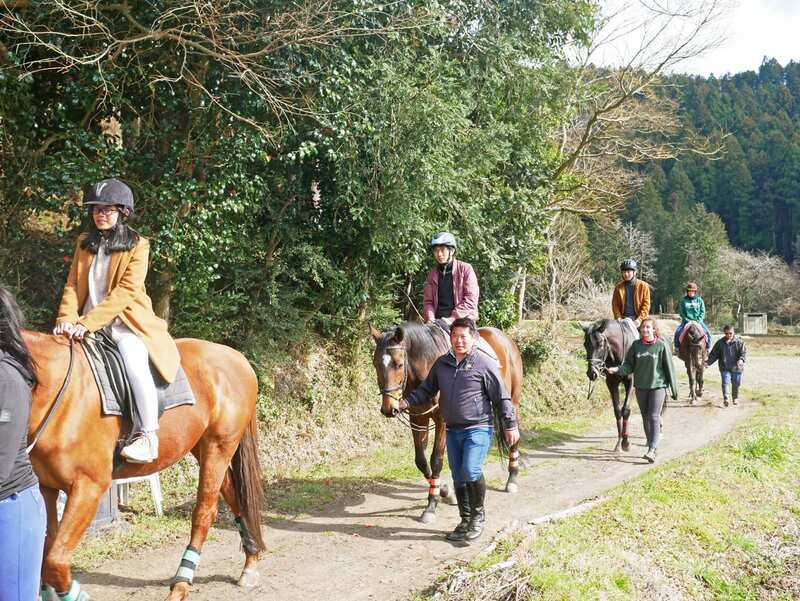 You can enjoy horse ride experience with 12,000 yen per person with Okamoto Riding Club Japan! 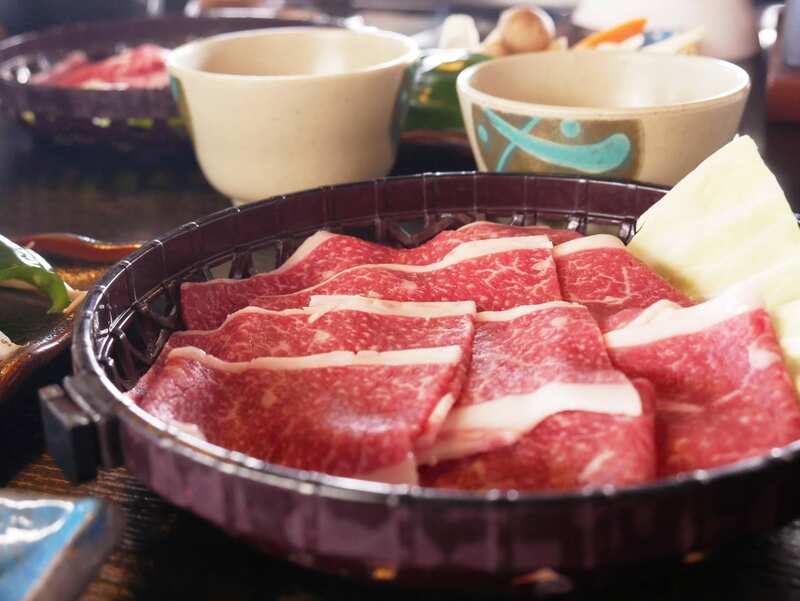 Enjoy Tasty Halal Wagyu and Magnificent View of Mount Fuji Together? 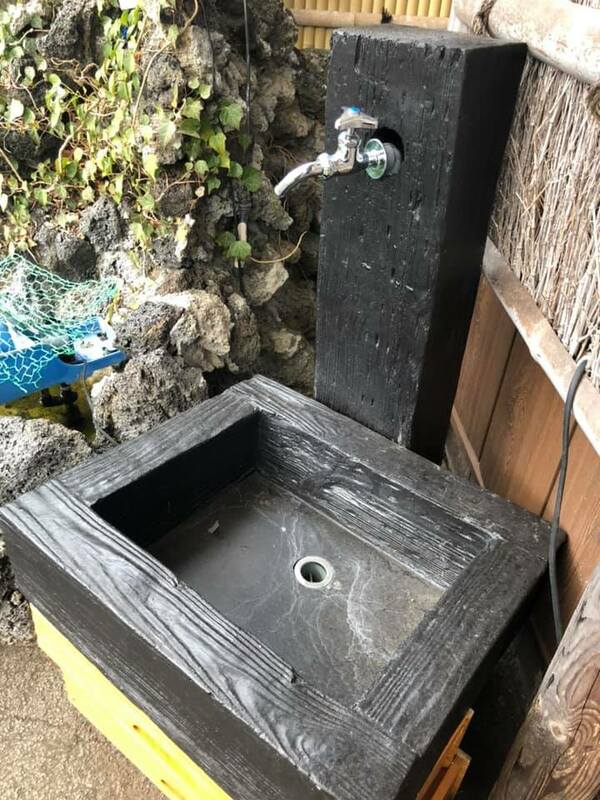 It Comes True at Kintokitei That Also has Prayer Space! 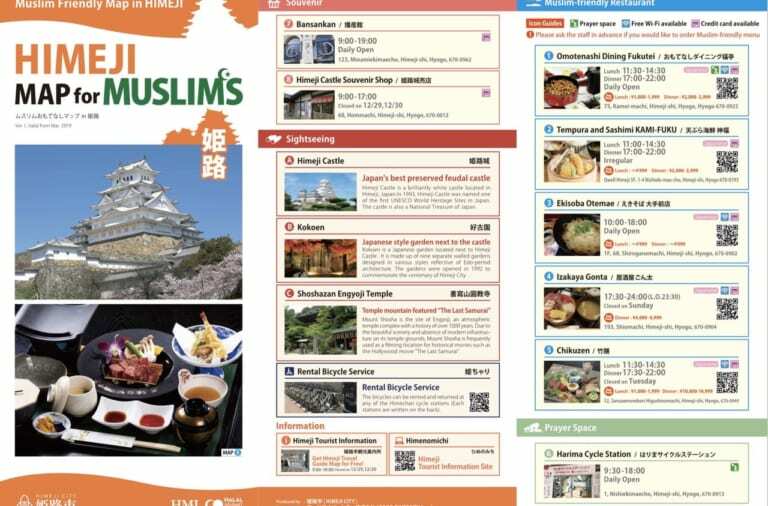 Kintokitei is a Japanese restaurant that has been a leading of Muslim friendly service in Gotemba city, serving all-halal foods and provide spacious prayer space inside the restaurant. 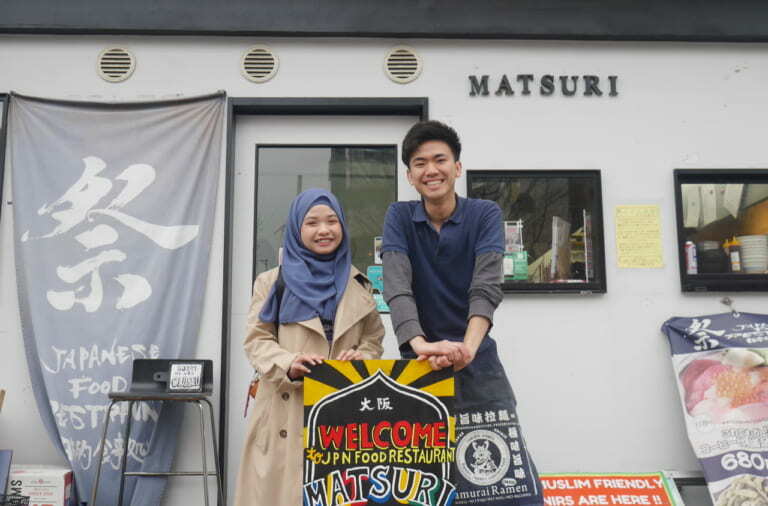 Kintokitei has 2 floors, the 1st floor is souvenir corner with plenty of Shizuoka Prefecture’s souvenirs and snacks. 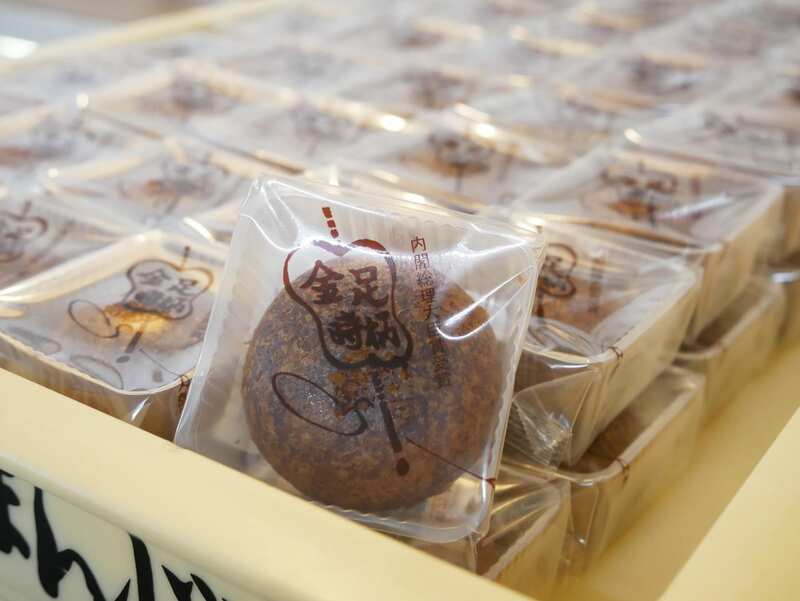 There is a Shizuoka’s well-known fried manju (a Japanese confection with red bean paste filling) sold there, along with halal certified Turkish ice cream. The 2nd floor is the restaurant, large enough to accommodate guests in groups. 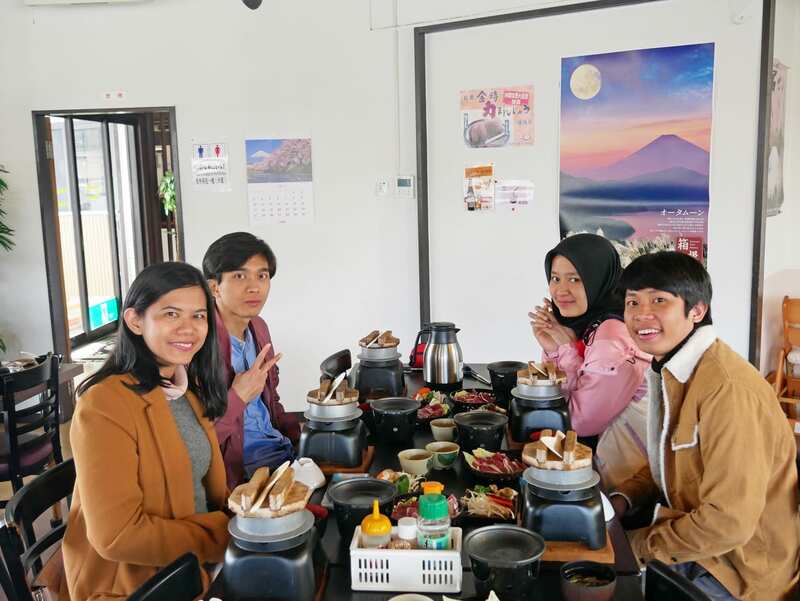 In this restaurant, you can let yourself get overwhelmed with the soft tasty halal wagyu beef, accompanied by great view of Mount Fuji! 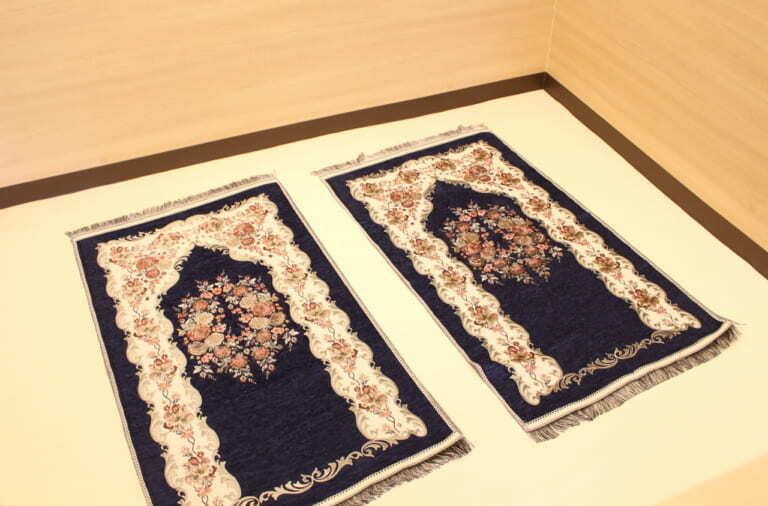 Moreover, Kintokitei has a spacious prayer room facilitated with prayer mat and wudu’ space! 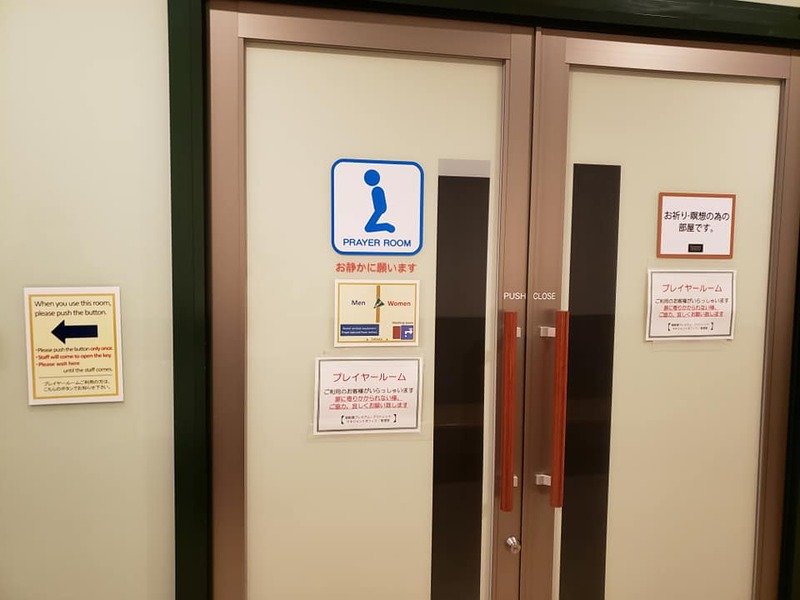 So you can do pray after enjoying your lunch there. Convenient, isn’t it? 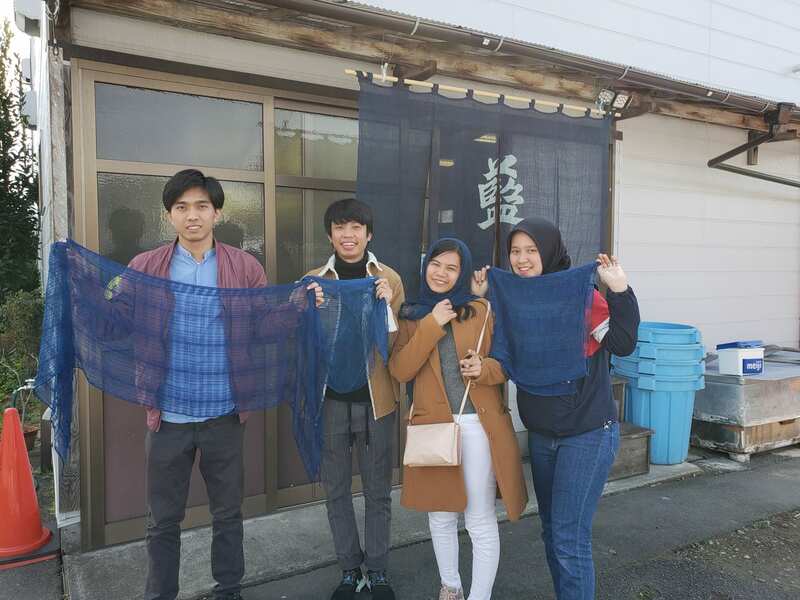 Indigo dye is a traditional Japanese culture that produce unique indigo blue color called “Japanese blue”, using the leaves of the Japanese indigo plant. 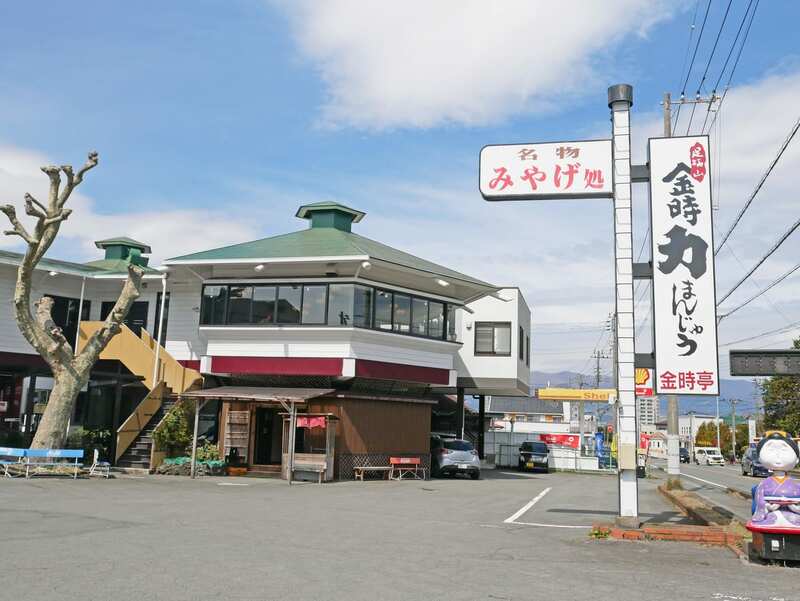 Kohara-Ya has been last since Edo era and now managed by the 4th generation. 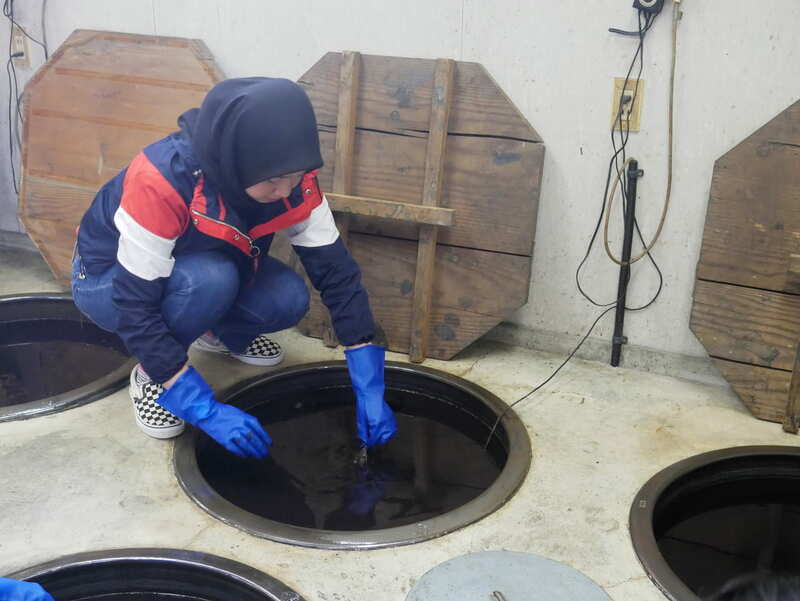 This time Muslim travelers got a chance to experience indigo dye at Kohara-Ya! In indigo dye, you need to dip the clothes into a barrel filled with indigo blue-mixed water then exposed it to air. The process needs to be repeated a few times to get deeper blue as wanted. 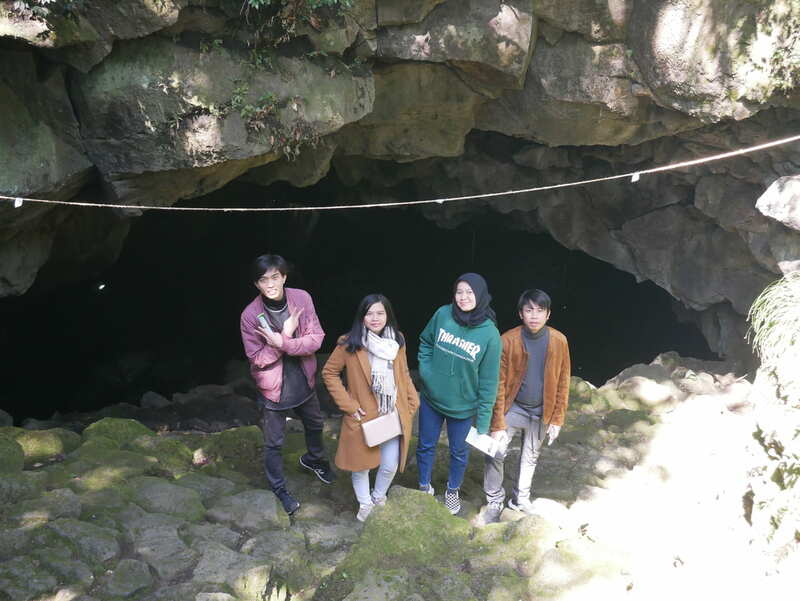 Located 20 min walk from Fujioka Station on JR Gotemba Line, Kamakado Kazaana Cave is known as the oldest among the biggest lava tube in Japan, formed from eruption of Mount Fuji on 10,000 years ago. 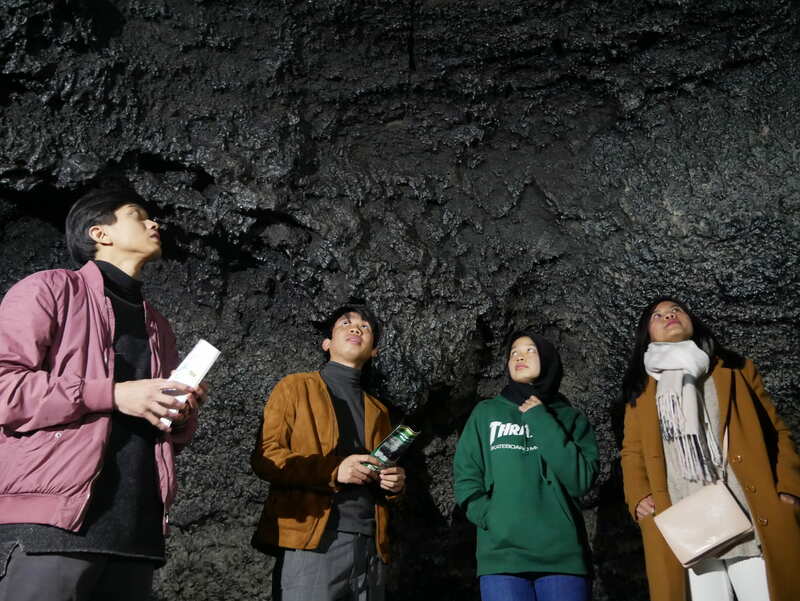 This cave was designated as a Natural Monument in March 1922. The temperature inside is 13 degree throughout the year, cool in summer and warm in winter, as in a different world! It let you have an adventurous experience to see the other side of nature.